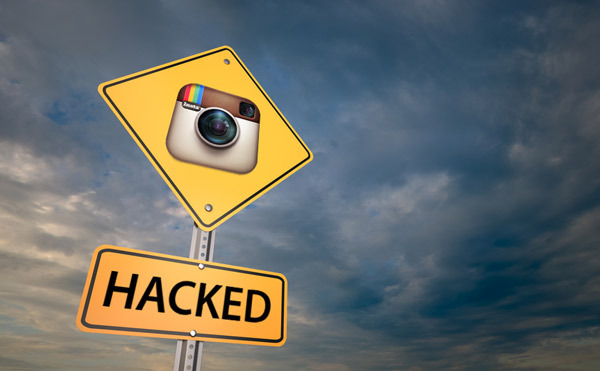 Instagram is blaming a bug in its API for the partial breach of verified users’ accounts. The Facebook-owned organisation isn’t explaining any details of the API flaw, which it says has been patched. It’s not clear, for example, whether the API only leaked verified members’ details, or that attackers only dug into verified accounts because they’re more likely to be celebrities. It could be possible the Selena Gomez compromise was linked to this indirectly if an attacker managed to get her private contact details through the API then used those to social engineer their way into the account, or even took control exploiting an SS7 flaw to grab SMS OTPs. As per usual though with no details all we are doing is speculating, and as it’s been fixed it’s very unlikely any details will be forthcoming – this is not the first Instagram leak and it won’t be the last. As entertainment industry bible Variety has reported, someone recently hijacked actor Selena Gomez’s account to post Justin Beiber nudes. While it’s feasible that Gomez was tricked into giving her credentials to an attacker who’d obtained her e-mail or phone number through the API bug, there’s nowhere near enough information to definitively link the two events. Perhaps they should have been using something like Scumblr by Netflix to search their own API..
Facebook is a huge company with so many moving parts, it’s hard to see everything – there will be flaws, they will be found and they will be exploited. That’s just the nature of the Internet machine. Cryptocurrency is getting a lot of press lately and some researchers dug a little bit deeper in Bitcoin anonymity as it’s a touted selling point for most cryptocurrencies. It’s not a problem with Bitcoin itself, or any other coin, more the fact that shopping cart implementations and analytics systems aren’t built with the anonymity of cryptocurrency users in mind. Bitcoin transactions might be anonymous, but on the Internet, its users aren’t – and according to research out of Princeton University, linking the two together is trivial on the modern, much-tracked Internet. In fact, linking a user’s cookies to their Bitcoin transactions is so straightforward, it’s almost surprising it took this long for a paper like this to be published. The paper sees privacy researcher Dillon Reisman and Princeton’s Steven Goldfeder, Harry Kalodner and Arvind Narayanan demonstrate just how straightforward it can be to link cookies to cryptocurrency transactions. Only small amounts of transaction information need to leak, they write, in order for “Alice” to be associated with her Bitcoin transactions. It’s possible to infer the identity of users if they use privacy-protecting services like CoinJoin, a protocol designed to make Bitcoin transactions more anonymous. The protocol aims is to make it impossible to infer which inputs and outputs belong to each other. So yah I guess if you care about not having your transactions (and/or your wallet) linked to you, be careful what sites you use to transact. Although honestly, I don’t think it’s a huge deal as the way everything works now, it’s very hard to be involved in cryptocurrencies and not be traceable. All exchanges require identity documents before you can deposit/withdraw, you need an e-mail address to sign in and if you’re buying something online you need some way to receive it either digitally or via a physical address. Of 130 online merchants that accept Bitcoin, the researchers say, 53 leak payment information to 40 third parties, “most frequently from shopping cart pages,” and most of these on purpose (for advertising, analytics and the like). Worse, “many merchant websites have far more serious (and likely unintentional) information leaks that directly reveal the exact transaction on the blockchain to dozens of trackers”. 30 shared the transaction price in Bitcoin. It doesn’t help that even for someone running tracking protection, a substantial amount of personal information was passed around by the sites examined in the study. If you use the web now, you’re getting tracked, it’s just the way it is. You can block a fair amount of it – but this is just another vector to consider for those who haven’t yet embraced the post-privacy era we live in. It’s good to see research being done in this area as I think these are things many people might not have thought about. 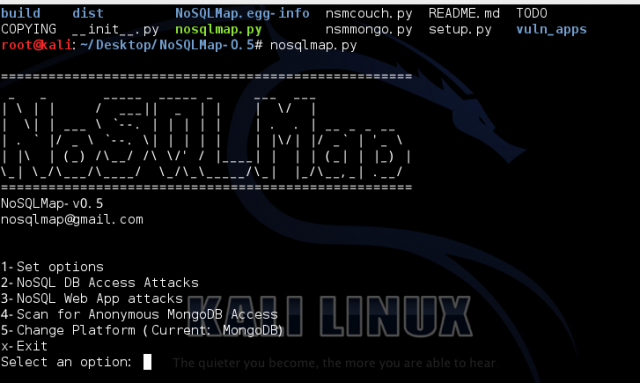 NoSQLMap is an open source Python-based automated NoSQL MongoDB exploitation tool designed to audit for as well as automate injection attacks and exploit default configuration weaknesses in NoSQL databases. It is also intended to attack web applications using NoSQL in order to disclose data from the database. Presently the tool’s exploits are focused around MongoDB, but additional support for other NoSQL based platforms such as CouchDB, Redis, and Cassandra are planned in future releases. A NoSQL (originally referring to “non SQL”, “non-relational” or “not only SQL”) database provides a mechanism for storage and retrieval of data which is modelled by means other than the tabular relations used in relational databases. Such databases have existed since the late 1960s, but did not obtain the “NoSQL” moniker until a surge of popularity in the early twenty-first century, triggered by the needs of Web 2.0 companies such as Facebook, Google, and Amazon.com. NoSQL databases are increasingly used in big data and real-time web applications. NoSQL systems are also sometimes called “Not only SQL” to emphasize that they may support SQL-like query languages. And if you’ve been paying attention, you’ll know you will need some help with MongoDB Security. There are some various other libraries required that a normal Python installation should have readily available. Your mileage may vary, check the script. Set target host/IP-The target web server (i.e. www.google.com) or MongoDB server you want to attack. Set web app port-TCP port for the web application if a web application is the target. 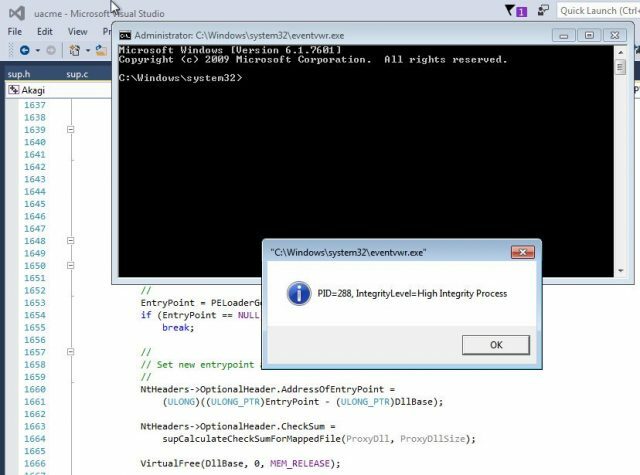 Set URI Path-The portion of the URI containing the page name and any parameters but NOT the host name (e.g. /app/acct.php?acctid=102). Set HTTP Request Method (GET/POST)-Set the request method to a GET or POST; Presently only GET is implemented but working on implementing POST requests exported from Burp. Set my local Mongo/Shell IP-Set this option if attacking a MongoDB instance directly to the IP of a target Mongo installation to clone victim databases to or open Meterpreter shells to. 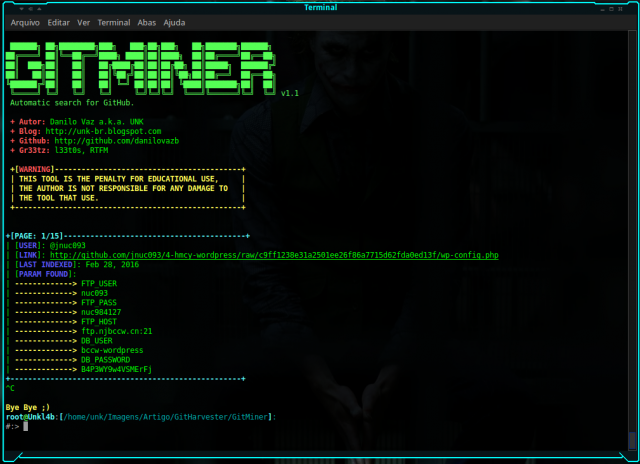 Set shell listener port-If opening Meterpreter shells, specify the port. Load options file-Load a previously saved set of settings for 1-6. Load options from saved Burp request-Parse a request saved from Burp Suite and populate the web application options. Save options file-Save settings 1-6 for future use.